Neil Papworth snt D 1st SMS txt msg on Dec 3, 1992 via a cmpter. The humble text message turned 25 yesterday. In 1992, Neil Papworth sent the first text message to his colleague, Richard Jarvis via a computer. The message was a simple ‘MERRY CHRISTMAS’ and was sent on December 3. 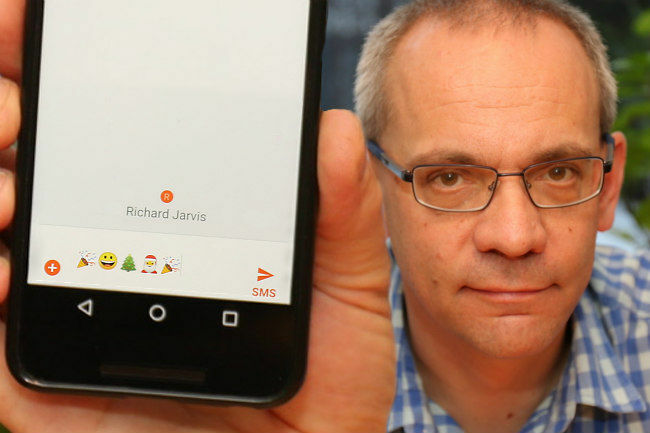 At the time, Papworth had been working as a developer and test engineer to create a Short Message Service (SMS) for his client, Vodafone. A year later, Nokia introduced SMS on its phones, and gave out a distinctive ‘beep’ to notify users of an incoming message. 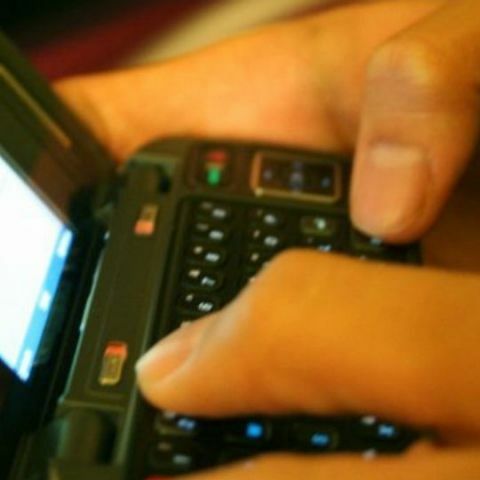 In 1999, texts could finally be exchanged on multiple networks. A single SMS has a 160-character limit. So users had to figure out a way to get around it or have to pay for multiple messages. They did so by inventing ‘txt spk’, a shortened way of writing. The new system did away with most vowels and used abbreviations liberally. Emotions were conveyed via emoticons, which would later evolve into emojis that are being used today. “In 1992, I had no idea just how popular texting would become, and that this would give rise to emojis and messaging apps used by millions. I only recently told my children that I sent that first text. Looking back with hindsight, it’s clearer to see that the Christmas message I sent was a pivotal moment in mobile history,” Papworth stated. The rise of the smartphone meant that texts have taken a backseat to messaging services like WhatsApp and Hike. However, SMS services are still being used by most services and financial institutions, notably for sending important messages such as OTPs. Regardless, SMS, specifically txt spk still lives on in Twitter due to its 140-character limit. However, the recent increase in the character limit to 280 characters might change that. What should be done to speed up Android device which is 2 years old good specs of that time?